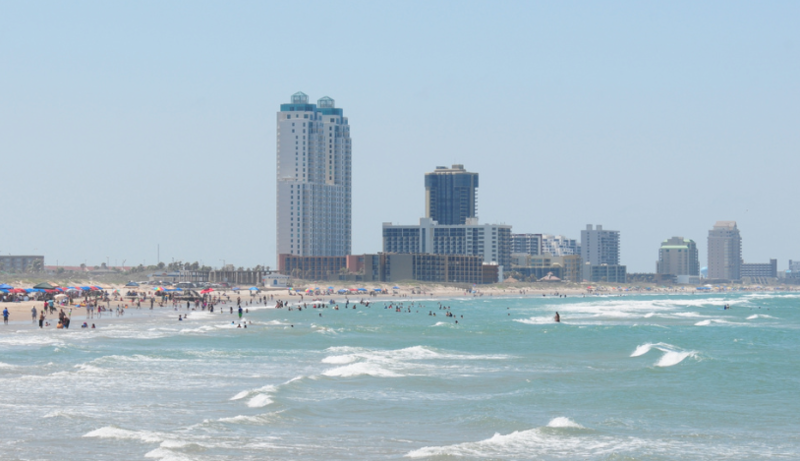 Planning a Getaway to SPI? ​Looking to head out to SPI for the day? Let’s be honest, most people plan on going to the island to let loose! The last thing you should have to think about when escaping to Padre is the drive back. You have a day planned out where you are off of work, and want to head out to the island with your closet friends. Everyone is down to go but now you are talking about who is going to drive back. With renting a party bus with us, you literally are having a party on the way to the party. If you are of age of course, you can enjoy some nice beverages while our driver handles the usual 90-minute drive. I thought so; click here now to get party bus for your SPI getaway.